Planning a trip to Rome? Let this page serve as your guide to the posts that are the most helpful in planning your Rome trip. I’ll be updating this as I continue to write new posts, so check back as you travel plan. And remember, if you just want to talk to me to get the most up-to-the-minute, personalized advice possible—on not just Rome, but all of Italy—I offer private, one-hour travel consulting sessions (much cheaper than a travel agent!). Buy my book! Just kidding. Sort of. Not really. Know what misconceptions to lose about Rome right now—before you even book a hotel or plan to rent a car. 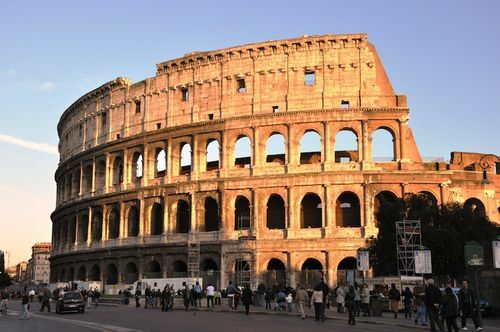 Get 8 indispensable tips for planning a trip to Rome. Stay informed, and inspired: Subscribe to my YouTube channel and follow my Facebook page (this for Rome topics only, this for travel in general) for fun videos, photos, and more of goings-on in Italy. Coming in summer? Don’t miss my guide to Rome in summer (including the best beaches, swimming pools, events, and more). Read up on Rome and its fascinating history with some books so juicy, you’ll forget they’re nonfiction. (In fact, here’s a complete collection of Italy-related books, movies, documentaries, and T.V. shows I love that’ll help you get excited—and informed—before your trip). Be a responsible traveler in Italy—and have a better time traveling, too—with these 7 tips. Get excited about visiting Rome by watching my 3-minute video guide for MSN U.K. on some of my favorite spots in the city. Coming as a couple? Here are 5 of the most romantic spots in Rome. Worried about the weather? Learn why rain in Rome isn’t always a bad thing. Planning on taking photos in Rome? Then don’t miss these 5 photography tips (and yes, it’s worth reading them before you come!). First, you have to know which Rome neighborhood you want to stay in. On a budget? Here are 5 favorite places to stay for €80 a night or less. On a honeymoon or romantic trip? Here are my picks for the most romantic hotels in Rome. Just need some of my favorites? 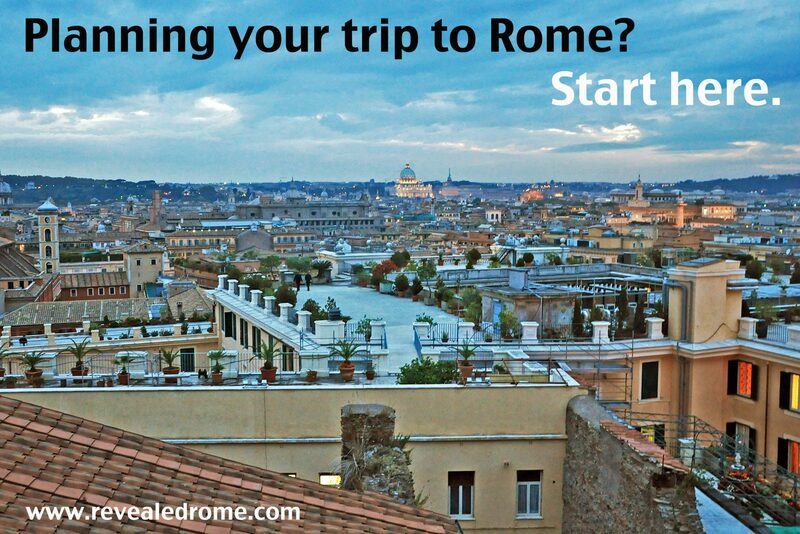 Check out my articles on top places to stay in Rome here, here and here. And don’t forget short-term apartment rentals. Here’s how to get from the Fiumicino-Leonardo da Vinci airport to Rome. Here’s how to get from Ciampino airport to Rome. And why you should never, ever take a taxi from Ciampino. Listen to me chat about how to get around Rome on public transport on the “How to Tour Italy” radio program here. There are 3 sights in Rome you must book in advance — or you won’t be allowed in. Eek! Rome isn’t a 7-11. Some things are only open at certain times (or days). Find out what’s best to visit, when. Here’s what to know if you’re sightseeing in Rome with kids. Want to go to a soccer game in Rome? Here’s what to expect. 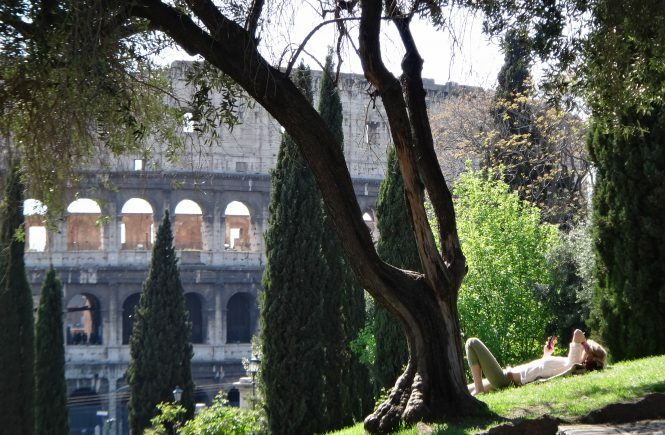 Here are 5 of the most overrated things to do in Rome, and what to do instead. One of the best places to be in Rome? Underground. Listen to me chat about why on the How to Tour Italy radio show. The Colosseum underground — which, yes, is currently open — is pretty darn cool. So is the Domus Aurea, which was closed what-seems-like-forever (the better part of 15 years, anyway) and is now open through the summer. 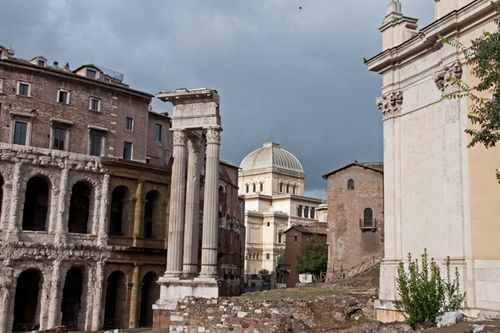 There may be no lovelier—or more ruins-filled—walk in Rome than this one. At Palazzo Valentini, ancient ruins are brought to life with cutting-edge light shows. Get a sense of ancient Rome’s scale at the enormous Baths of Caracalla. During the summer, you can even see performances there. I adore Palazzo Massimo, a little-visited archaeological museum right near the Termini train station that boasts top-notch ancient frescoes, sculptures, and mosaics. And this might be the best museum in Rome that’s not already on your list. Palazzo Barberini has some top-notch paintings and a fantastic ceiling fresco. Churches in Rome aren’t just holy sights, but spots worth visiting for their art, architecture, history, and even ancient ruins. Here are 12 of the most fascinating churches in Rome. For truly off-the-beaten-path (and amazing) underground archaeological sites, look no further than here or here. Finally: Promise me you’ll go to the Galleria Borghese. Just promise. Follow these 5 tips when picking a restaurant, and you’ll have a much better chance of eating well. Fit in by knowing what 11 etiquette mistakes not to make while eating in Italy. Know why you shouldn’t look for spaghetti and meatballs on a menu. Ever. Get familiar with Rome’s hop-on, hop-off food bus (now a bus + tram) to get to Rome’s best, most authentic neighborhoods for dining. Oh, and don’t forget to ask for a fiscal receipt. Every time. 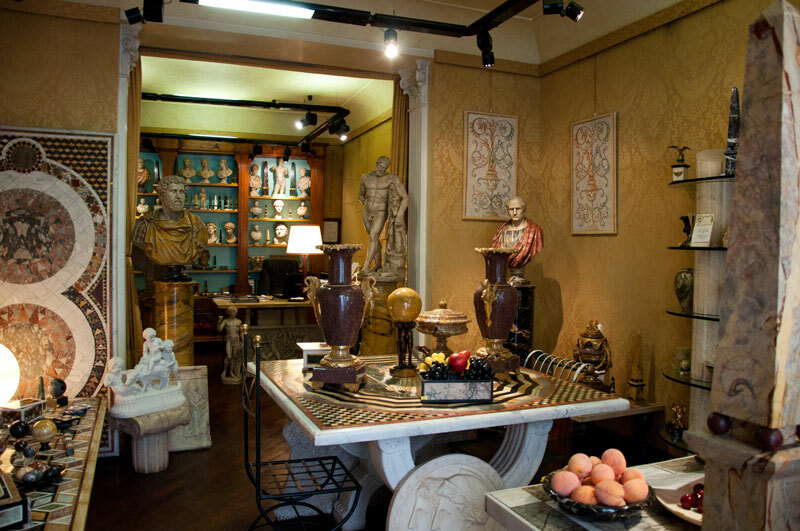 Join the movement to support Rome’s independent and artisanal stores. And see just one all-artisanal outfit I came up with after seeking out the best (artisans’) shops in Rome. If you’re a fan of secondhand, don’t miss my list of vintage shops in Rome. (You even can check out some of my favorite vintage finds). Three favorite “new” vintage stores: Blue Goose, Leopardessa and King Size Vintage, all in Monti. Find out what street in Monti to haunt for some of Rome’s most interesting (and all independent) shops. Rome has lots of lovely lakes nearby. Here are 3 of my favorite lakes near Rome. Escape to an island for the weekend. Here’s how. If you love the idea of Pompeii but not the traveling it takes to get there, Ostia Antica is an ancient city just a half hour from Rome. Herculaneum is a little closer than Pompeii, and a more manageable site. Some people find it scary. But I freakin’ love Naples. This is why, and here’s my guide for New York Magazine on what to do and where to eat and stay there. For more of the city’s flavor, check out my essay on exploring Naples on foot for Mariner magazine. Jonesing for a nearby island escape? Forget Capri. Head to Ischia or Procida instead. Tivoli, home to the Villa d’Este and Villa Adriana, is a lovely option for a nice day. 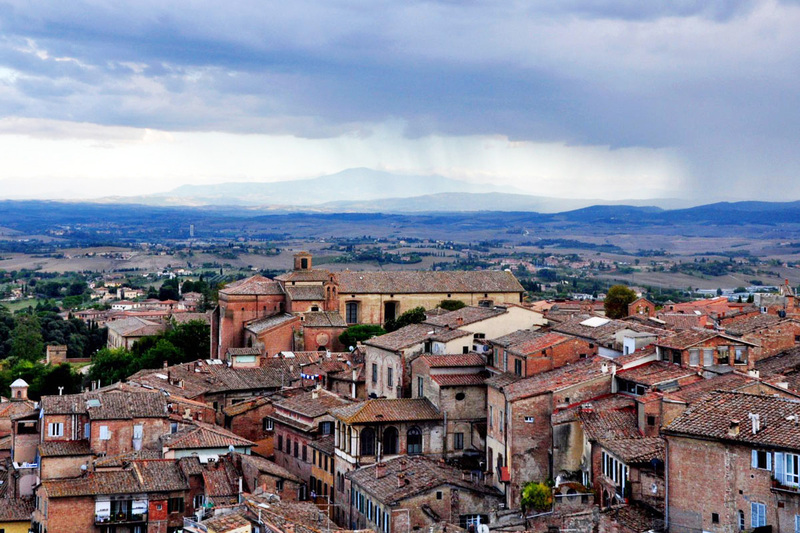 I’m slightly obsessed with the region of Umbria. 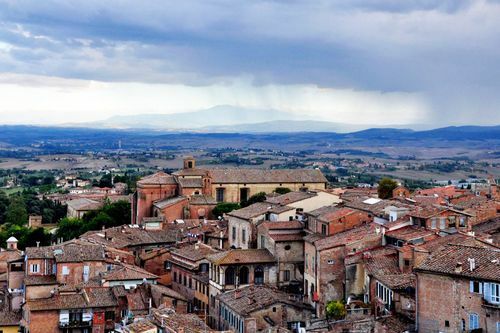 Here’s one favorite Umbrian town that’s really easy to get to from Rome. Here’s another. 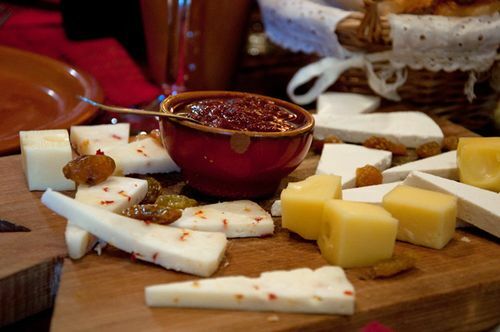 This is my all-time favorite agriturismo (farm-stay) in all of Italy. (It’s on the border of Umbria and Tuscany). If your heart is set on seeing the seaside from Rome, this is the most convenient beach to reach from the city. This beach town, though, might be the prettiest one around. How can I protect myself from pickpocketing in Rome? Why is there so much graffiti? What scams and crimes should I be aware of in Rome? Should I use the public transportation? How does it work? Can you really drink from Rome’s constantly-running water fountains? How can you call home from Italy? Why are there so many tobacco shops around? Still have questions? Check out The Revealed Rome Handbook: Tips and Tricks for Exploring the Eternal City, available for purchase on Amazon, or through my site here! I’m also free for one-on-one consulting sessions to help plan your Italy trip.